Sriz Beauty Blog: Aster Luxury Bathing Bar Red Wine Review!!! 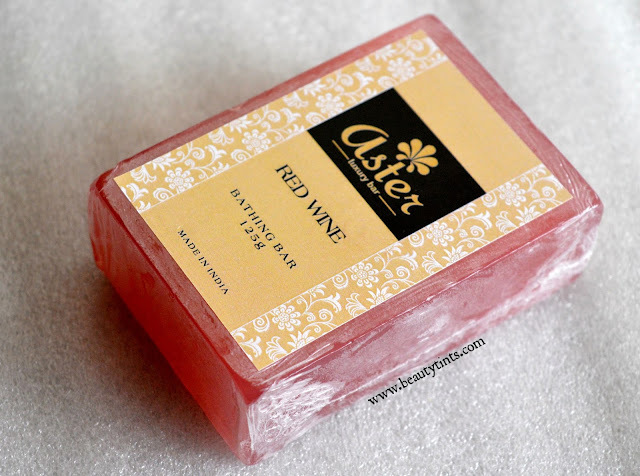 Today I am back with a review of a unique soap from Aster Luxury Soaps which is their newly launched Red Wine Soap.I have heard a lot about the uses of Red wine for the skin and for the first time,I am trying a skin care product with Red Wine.Read on to know how it worked for me!!! 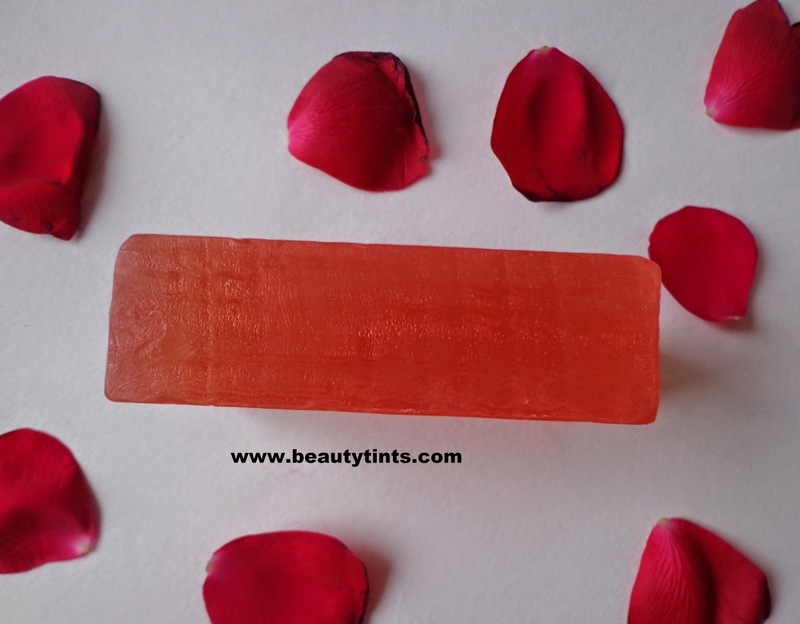 Color and Texture : This is a pale red colored translucent bathing bar with a soft texture. 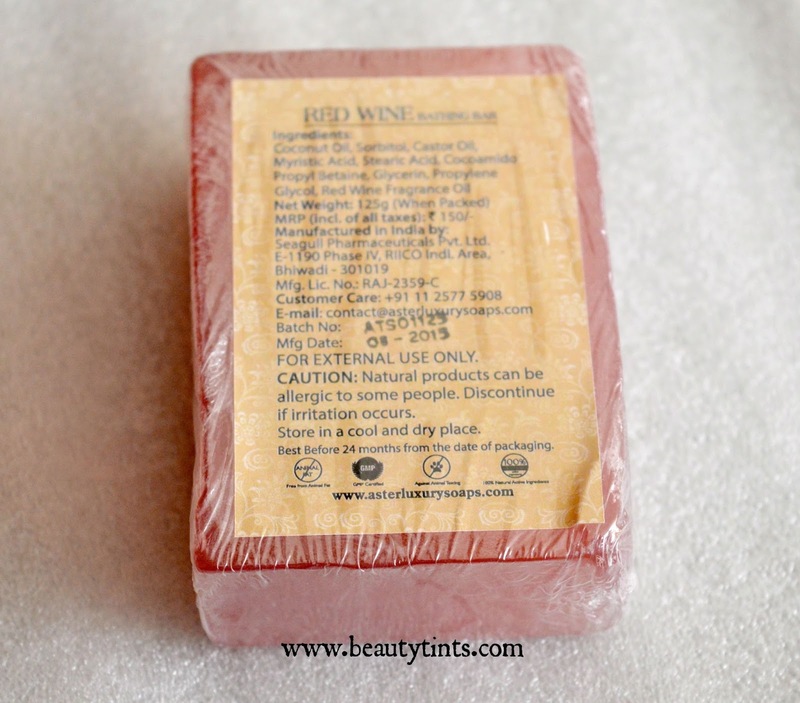 This delicious looking soap is high in antioxidants and rich nutrients as red wine is made up of red grapes. 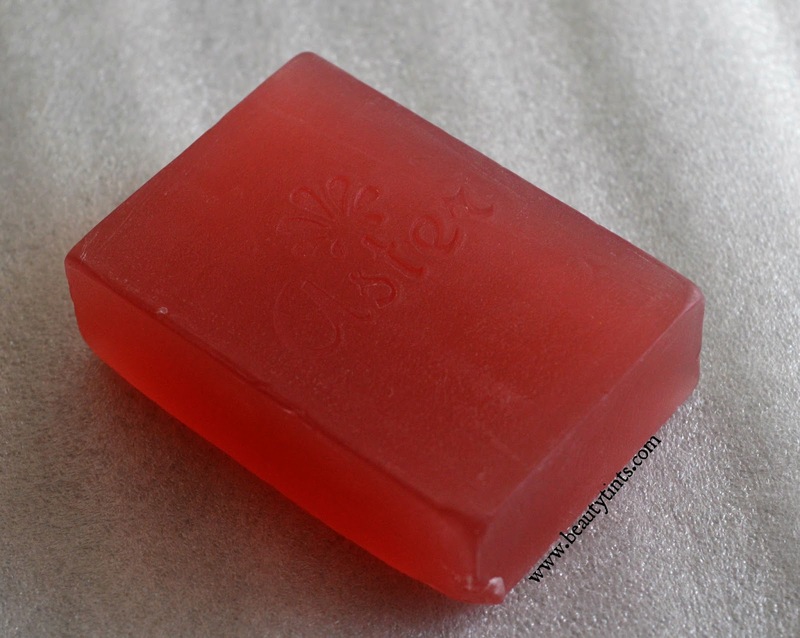 This soap produces highly luxurious lather, rich in creamy bubbles. 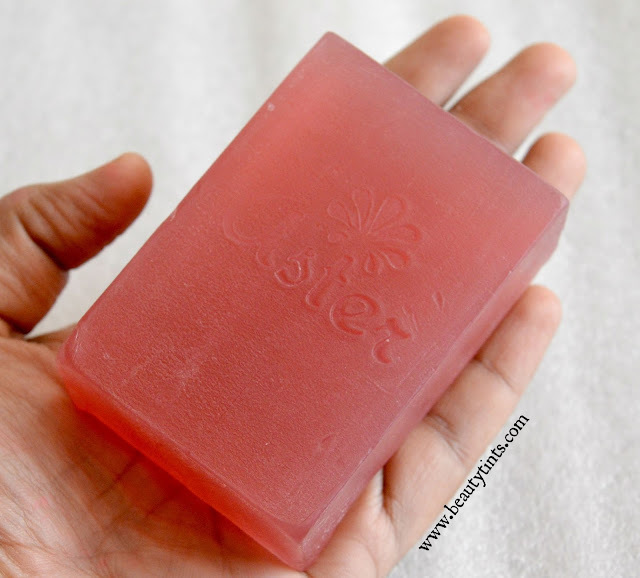 These soaps contain coconut oil which moisturize and make skin super soft. 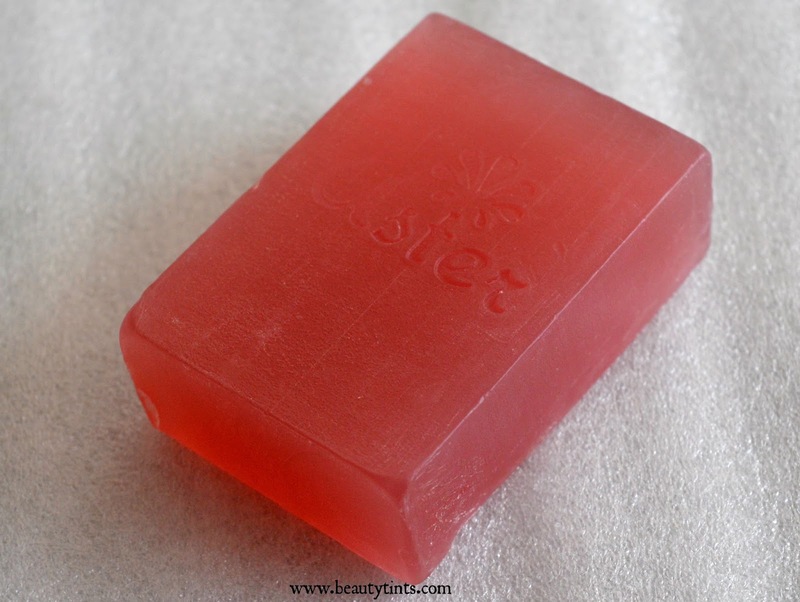 This soap deep cleanse the skin and removes dead skin. 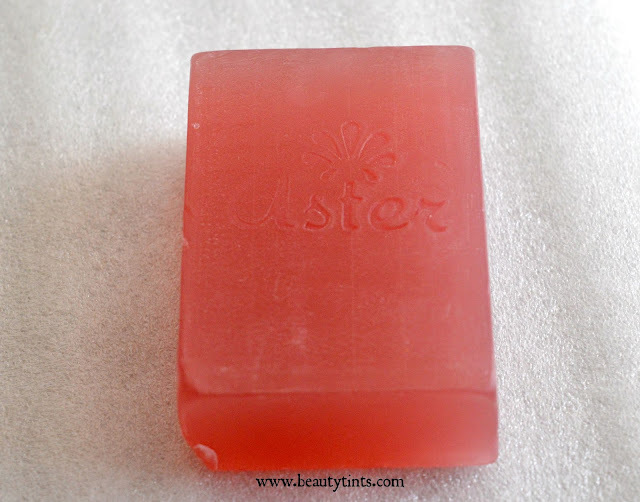 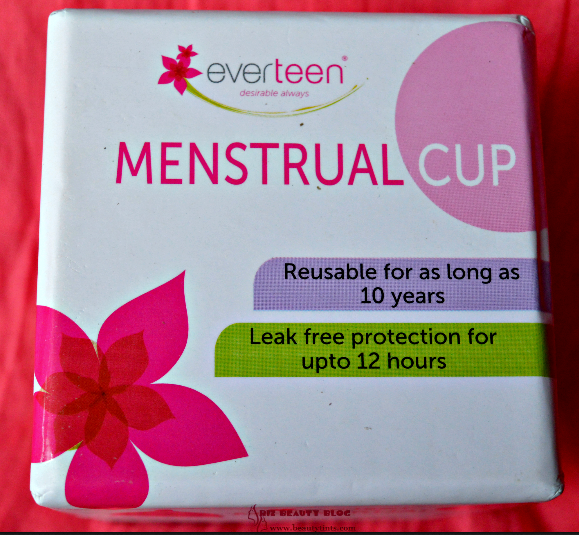 It comes in 125g size. 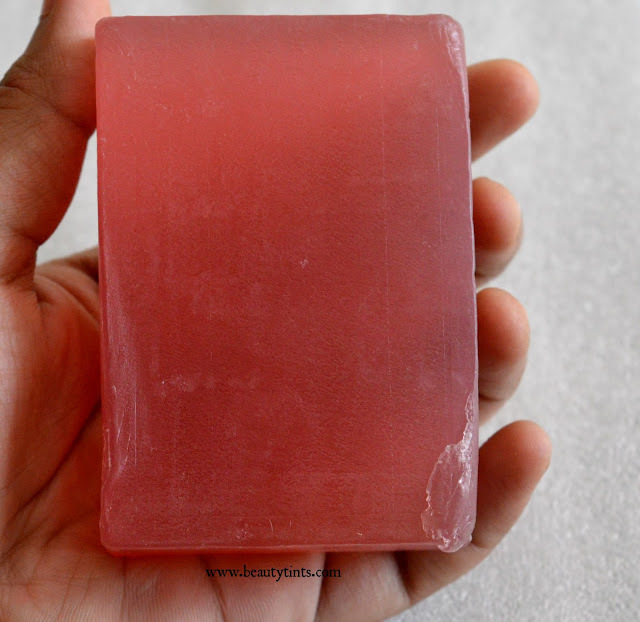 Benefits : 100% vegan.Retain moisture.Make skin younger looking. 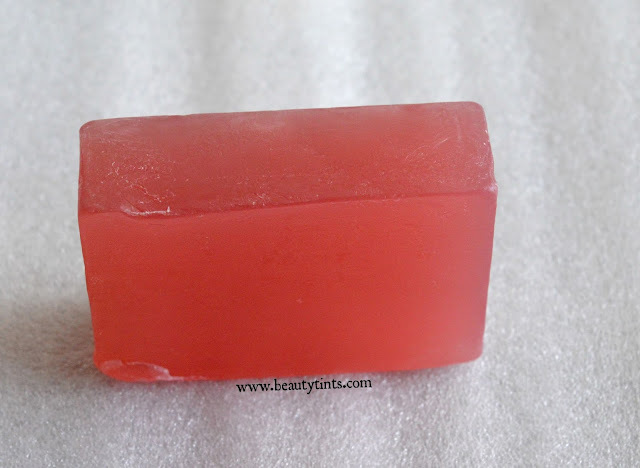 This soap is a pale red colored translucent soap with a mild raspberry kind of fragrance,may be its the fragrance of red wine,I haven't smelled red wine yet,so I am not sure!It lathers into a creamy foam and cleanses the skin thoroughly removing all the dirt and grime from deep with in and makes skin squeaky clean.It does not melt easily and retains its shape till the end like all the other variants.It removes the dead skin effectively with its rich exfoliating properties.It hydrates the skin with out drying out.It contains the goodness of coconut oil,glycerin and castor oil.It is free from parabens and other harmful chemicals.It is against animal testing and does not contain animal fat in it.It is quite affordable for the quantity and goodness with which it comes.I am really impressed with the improvement and quality of Aster soaps and I appreciate for their effort in making their soaps much more effective! 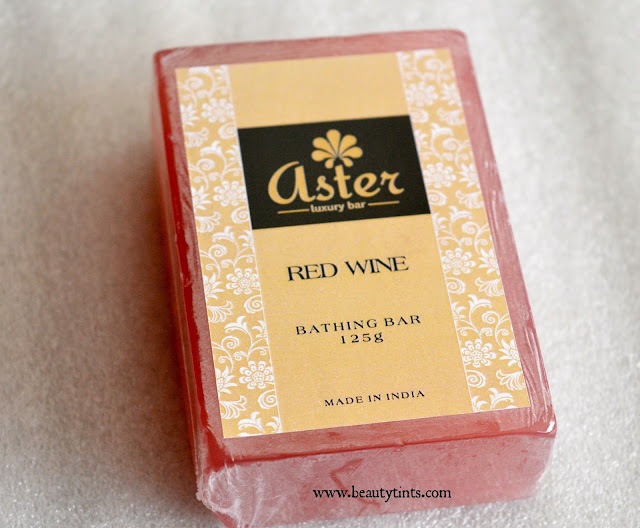 Final Conclusion about Aster Red Wine Luxury Bathing Bar: Those who love to try different and unique bathing bars,should definitely try this new Red Wine variant from Aster!!! 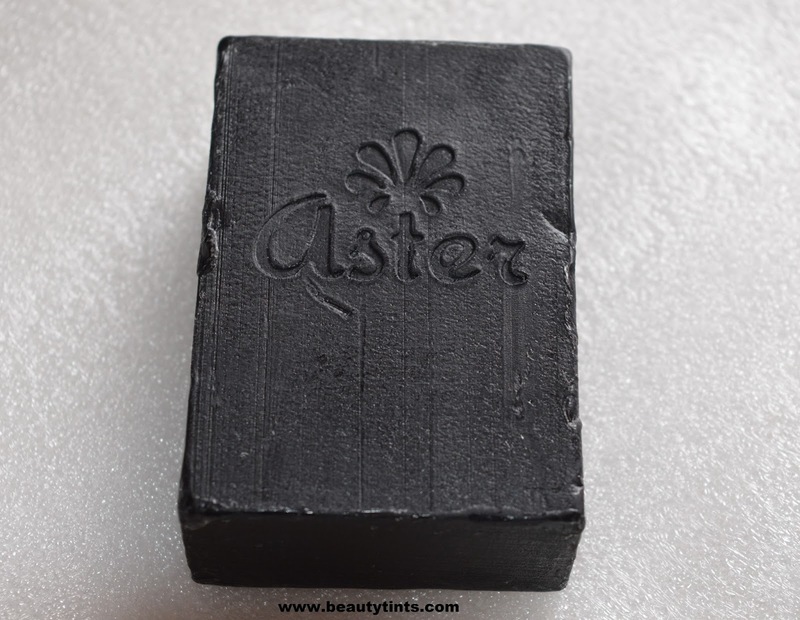 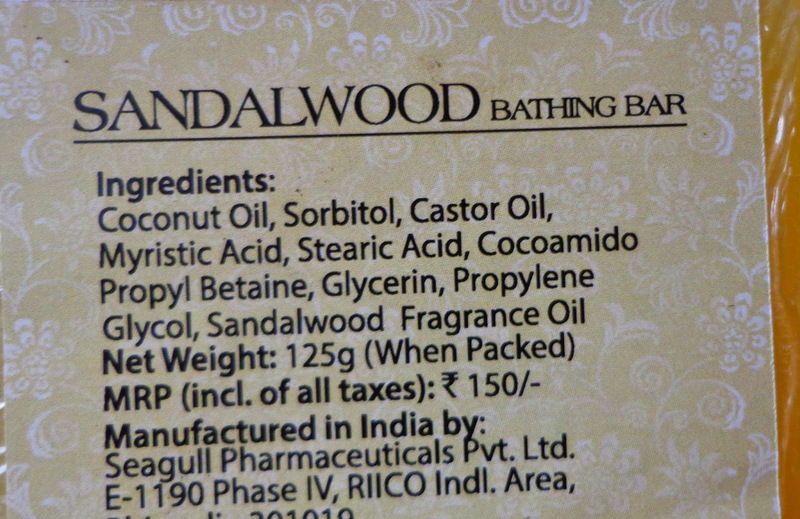 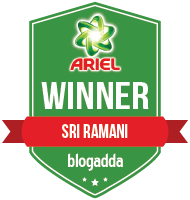 Also check out the reviews of Aster sandalwood soap, Rose soap,Aloe-vera soap, Charcoal and Coffee soap here.